Posted in: 1 Pageant Pages, 2 Shout-out-Looks. 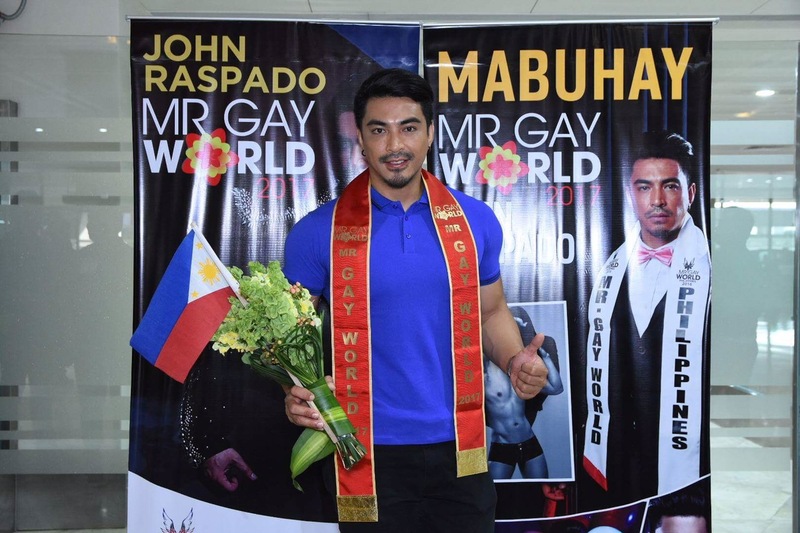 Tagged: John Raspado, Mr Gay World 2018, Mr. Gay World 2017, Mr. Gay World Philippines Organization, Wilbert Tolentino. Well this news caught me by surprise. 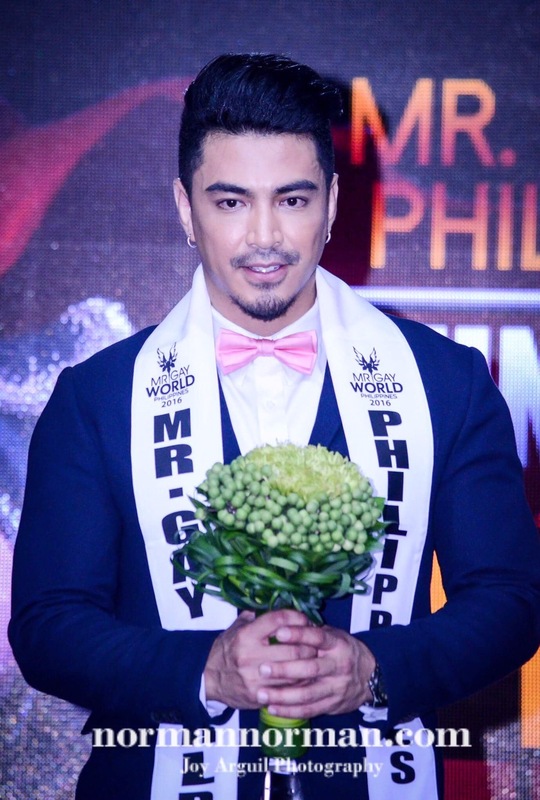 Just when the Philippines finally won its first Mr. 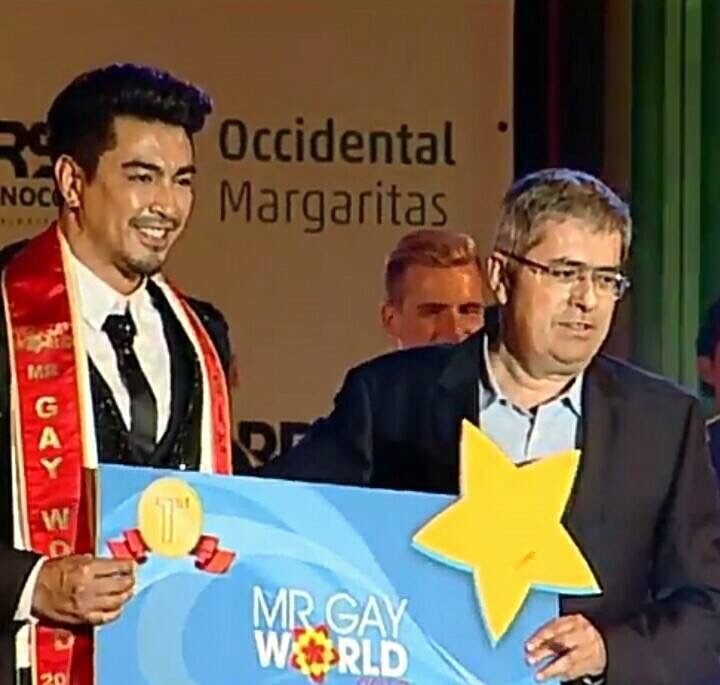 Gay World title (courtesy of John Raspado) in Spain earlier this year, the resignation of Wilbert Tolentino as National Director of Mr. 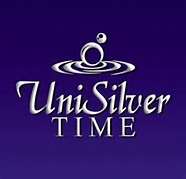 Gay World Philippines Organization is starting to spread like wildfire online. And to think that many individuals are expecting that the country will host Mr. Gay World 2018. As one of the pioneer candidates for Mr. Gay Philippines 2007, it has been a decade since a door of liberty and opportunities has opened. Thanks to Noemi Alberto for selecting me and believing in my capacity to be the first Filipino representative for Mr. Gay World 2009 in Whistler, Canada; it became clear to me what I had to do. I will never stop supporting other succeeding delegates to win the title for our country. This was my ultimate goal, and my calling. That’s why she never reluctantly chose me to be the next national director for Mr. Gay World last 2015. She entrusted me this responsibility that many people thought it was an easy job. Since my supervision, for the past two years, Mr. 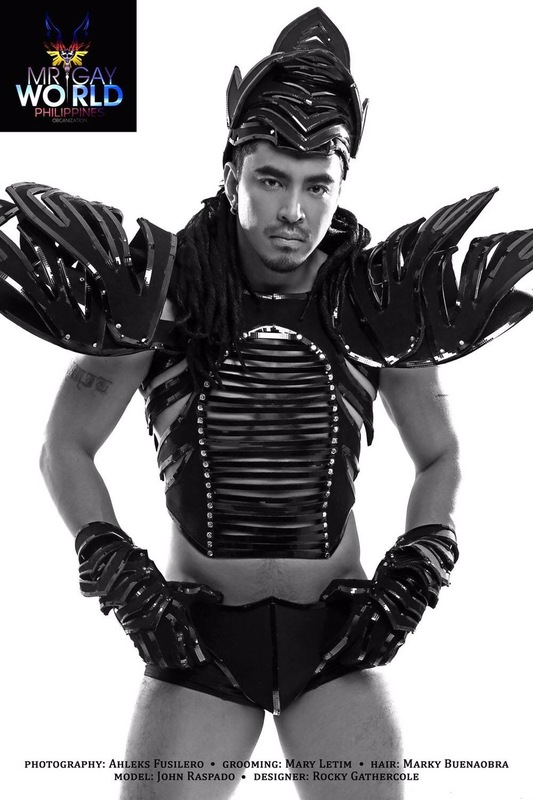 Gay World Philippines marked in history of making it to the finals. 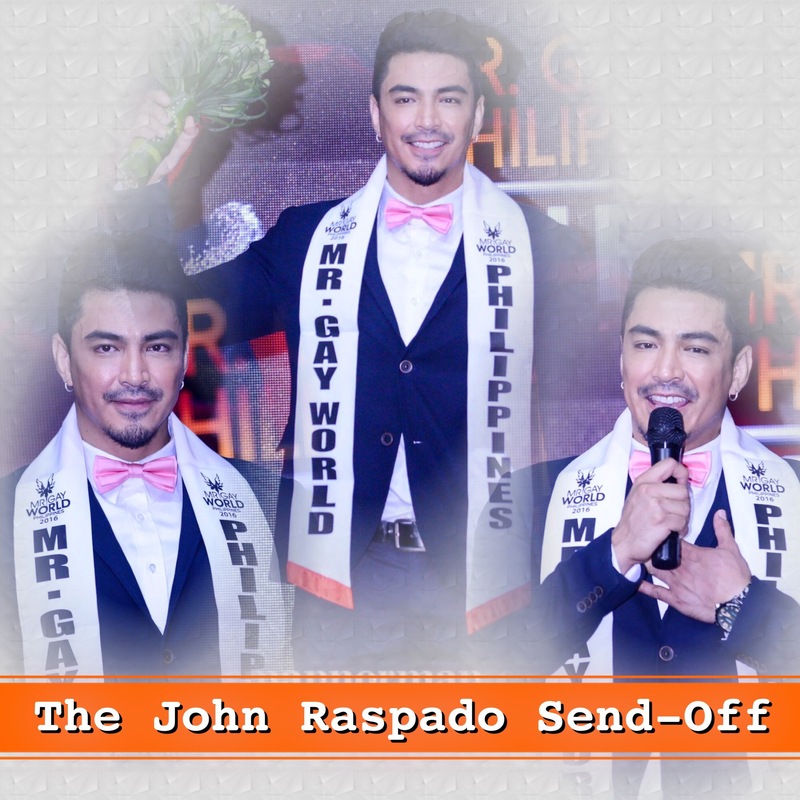 Don Christian Lopez as second runner up in 2016; and of course John John Fernandez Raspado / John Raspado as Mr. Gay World 2017. 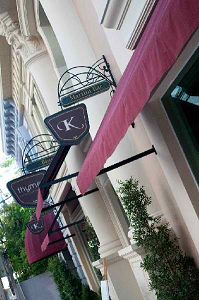 We have proven that the Philippines is a beauty powerhouse to be reckoned with, in all types of pageants. Including Mr. 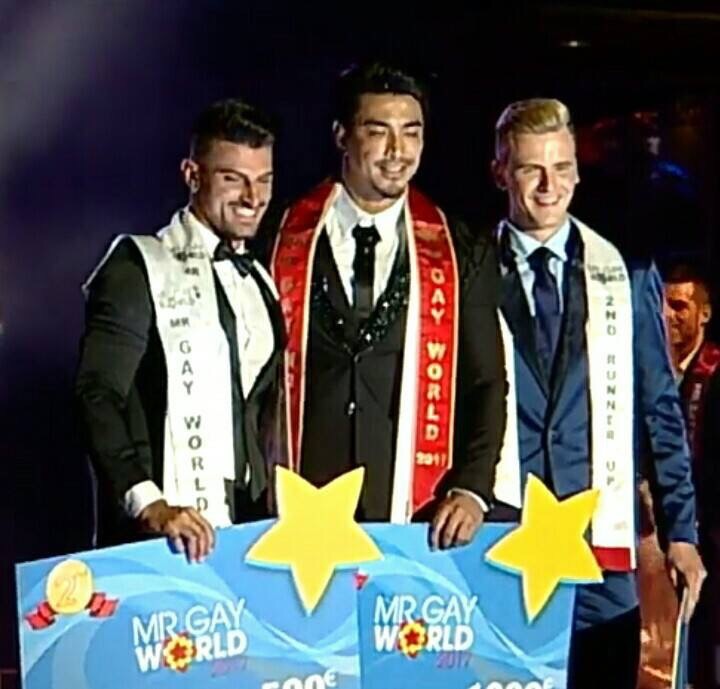 Gay World, which is a very ‘Caucasian’ dominated pageant. However, we managed to slipped through our shot as an ‘Oriental Asian’ representative. This is a game changer for all of us. Our dream of a crown has came true. However, personal priorities have becoming more important. That’s why I am resigning as NATIONAL DIRECTOR for Mr. 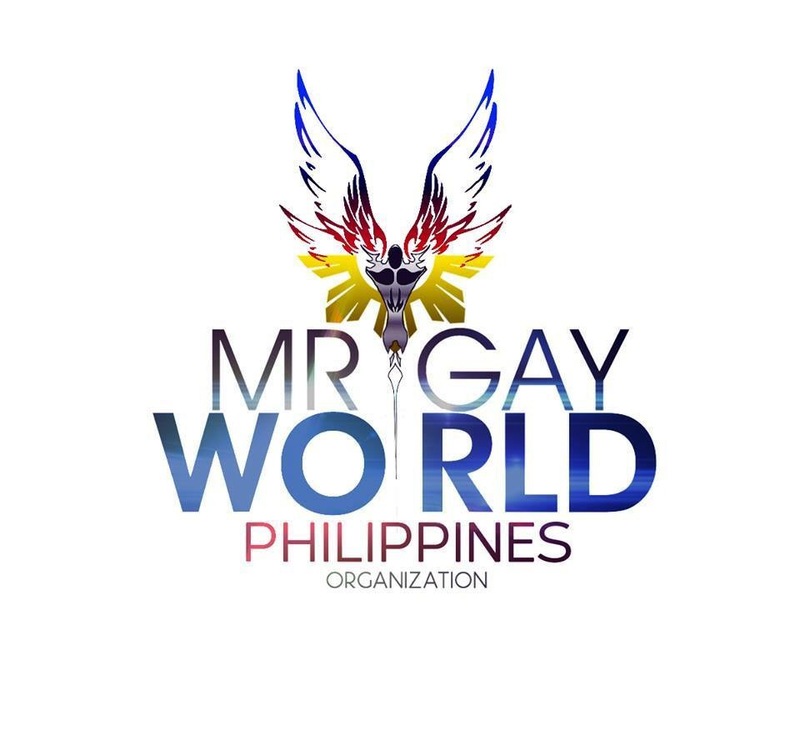 Gay World Philippines Organization. Coming from a very conservative Filipino-Chinese upbringing, this is the only time I could spend quality time with my parents, especially to my aging father; whom I haven’t spoken in decades, ever since I came out in the community. And to focus on my newly born son and provide him the greatest fatherhood and time he deserves. This is a very heartbreaking decision. However I must choose what is best for everyone. Now that my family complete again. I don’t want to waste this memorable moments with them. Giving full time for my family is the only reason of my farewell. Thank you for all the support of the following people who made this happened, especially to my Mr. 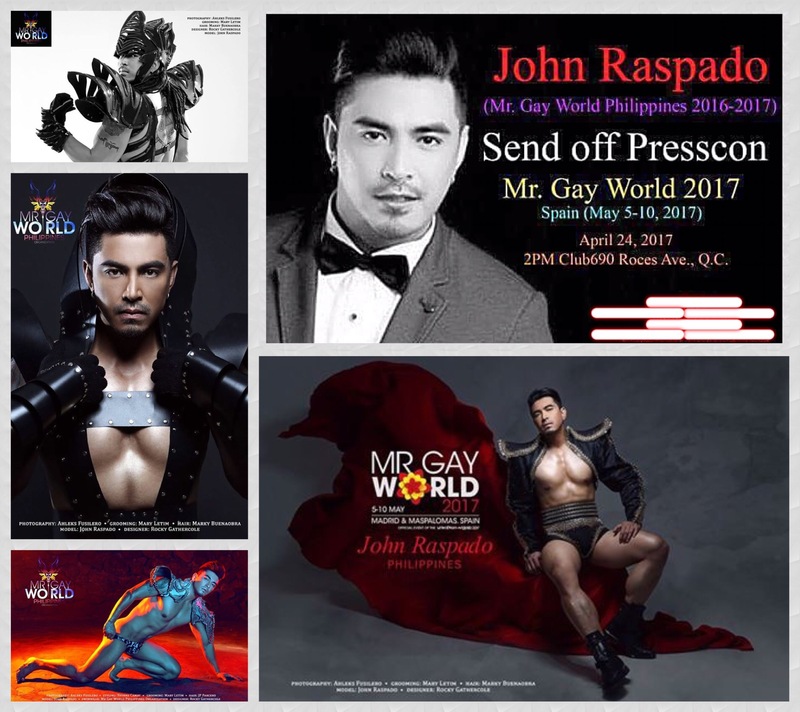 Gay World Philippines team, Raoul Barbosa, Ryan Soto, Gio Lazaro Flores, Gelbert Aplal, Kristine Caballero Aplal, Karla Henry, Chad Jonas, Melanie Cabalida, Genesis Gallios, Richard Hinola, Patrick Isorena, Rocky Gathercole, Inyaki Yuson, Ahleks Fusilero, Mary Letim, Domz Ramos, Gerry Peralta, @yuan yazon, Norman Tinio, Noli Berioso, Kate Leyritana for providing HIV awareness module, LoveYourself Anglo headed by Ronnievinn Garcia Pagtakhan, MAQ PRODUCTIONS headed by Marie Santos Aquilizan & the rest of the team. 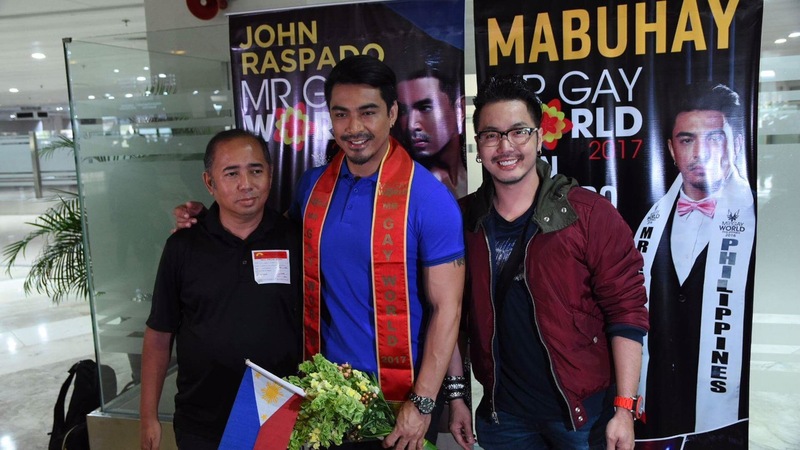 To Kagandahang Flores headed by Direk Rodin Gilbert B.flores who always brought out the full potential for both Christian and John during their journey. And also would like to acknowledge the courage of 36 gorgeous and talented gay men across the country who fearlessly represented their regions for 2016 Mr. 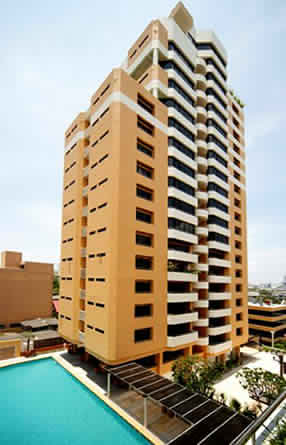 Gay World Philippines. You have set the standard of what a modern Filipino gay man should be – attractive, healthy, professional, career driven and goal oriented. I will always continuously support all LGBTQIA local activities and participate in their advocacy. To the Mr. 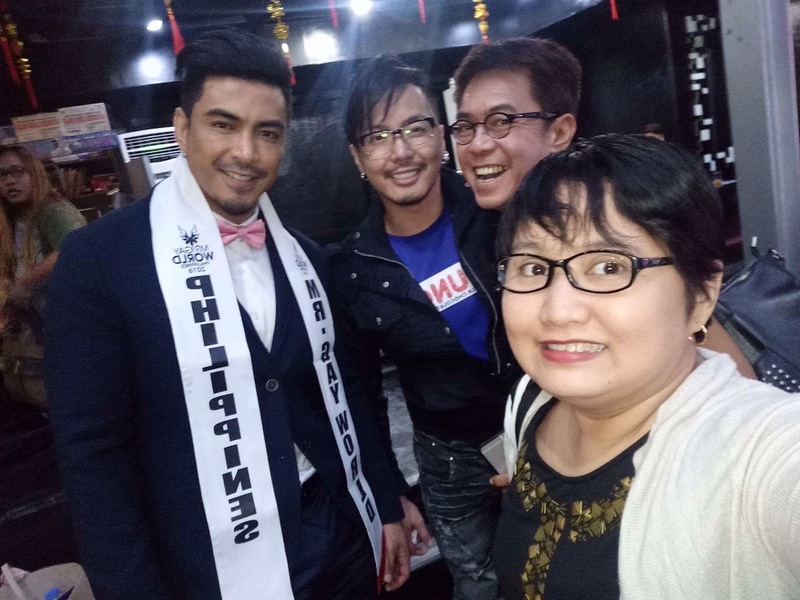 Gay World team who has been my constant supporter of our cause, especially to The President & Founder Mr. Eric Eric G Butterr and the great people behind this wonderful organization. As Mr. Gay World celebrates its 10th year anniversary in 2018. I wish all of them a success and more 10 years to come. Keep lifting the image of gay men across the world and fight for its cause. 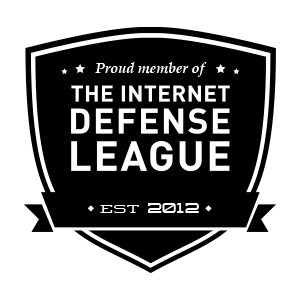 I may not be witnessing this important celebration, but my heart always support your organization. Mr. 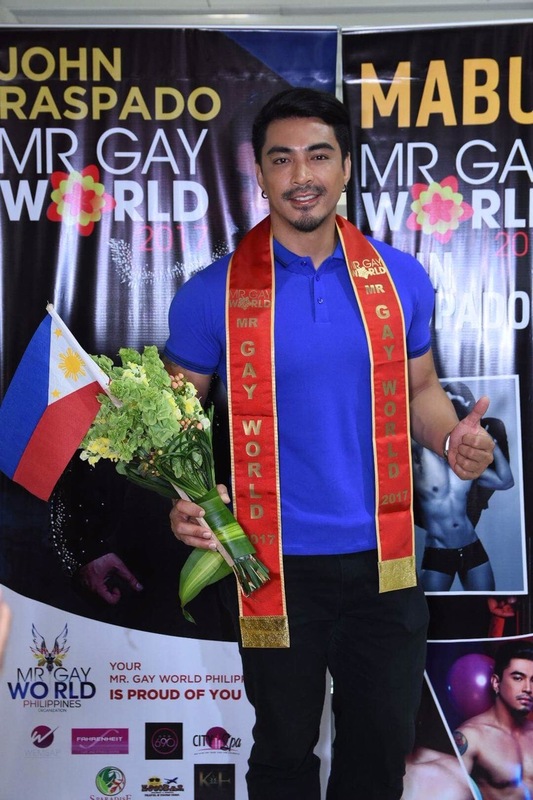 Gay World Philippines is open for my replacement who has the same passion as mine and the capacity to provide travel and training assistance to future Filipino delegates that will compete in an international stage. I am willing to pass the torch to continue the legacy that has been passed on through the years, which I started. My name is Wilbert Ting Tolentino, first Mr. 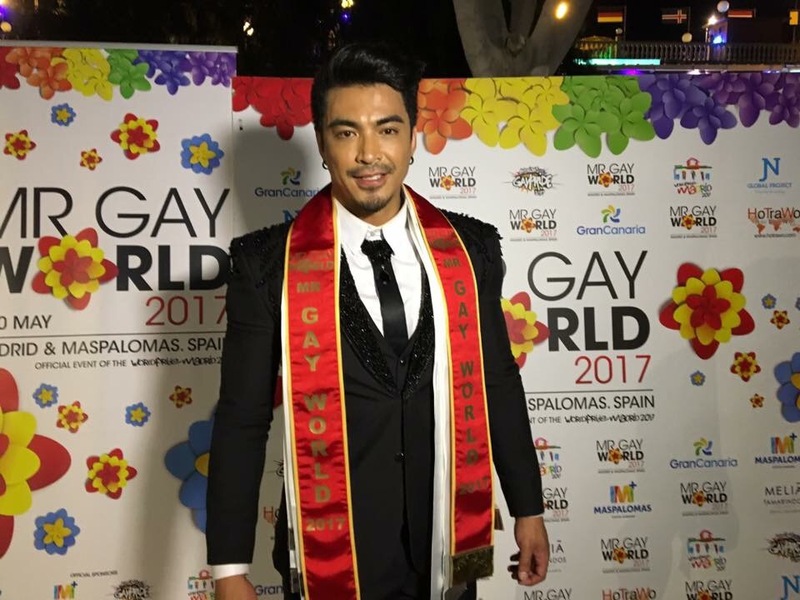 Gay World Philippines, and the current National Director for Mr. 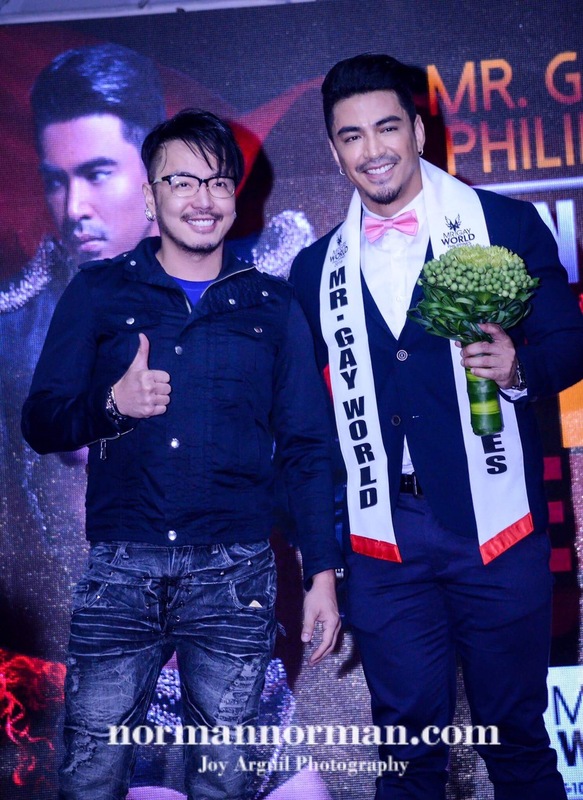 Gay World Philippines Organization, saying thank you and goodbye.